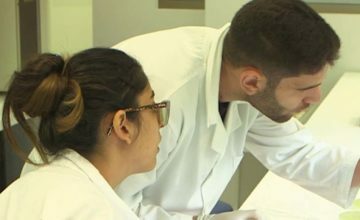 The Rodolphe Mérieux Laboratory of Beirut is an observatory for pathogenic agents and infectious diseases in Lebanon and a member of the GABRIEL network. 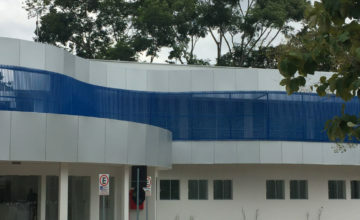 Located in the Health Technology Center of Saint-Joseph University in Beirut, which owns the laboratory, it addresses an urgent need in the field of infectious diseases in Lebanon and the region. Professor Marianne Abi Fadel is Director of the laboratory. 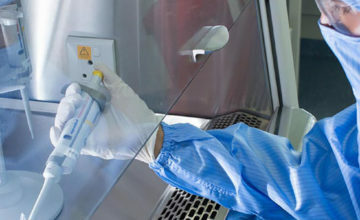 Working with several Lebanese hospitals, the laboratory provides diagnostics testing (especially for hepatitis, HIV, tuberculosis and STIs), in addition to research and training. It seeks to combat infectious diseases and epidemics among the country’s most vulnerable communities. A unit for mycobacteria and other airborne pathogens (BSL3). 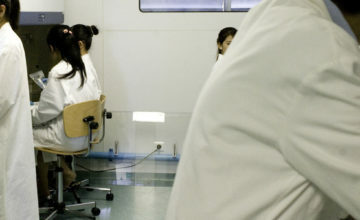 Thanks to these unique facilities and high-tech equipment, it represents a reference center in Lebanon, where no national laboratory is currently operating. 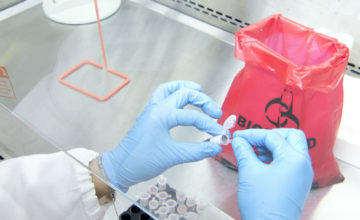 The lab’s scientists receive training in biosafety (BSL3) and quality control. They also learn how to performs the Streptococcus pneumoniae typing test. 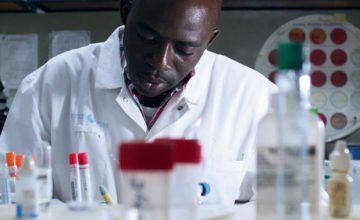 The Mérieux Foundation is providing support to set up Laboratory Quality Stepwise Implementation (LQSI), a free tool developed by the World Health Organization to help meet the ISO 15189 standard. 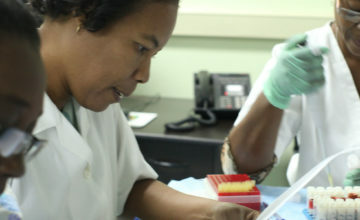 A medical microbiologist from the Mérieux Foundation works with the laboratory to develop research projects. Research activities at the Rodolphe Mérieux Laboratory fall into two categories. 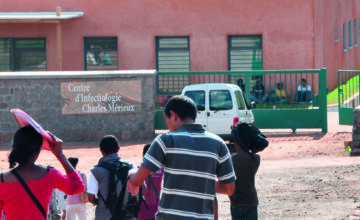 First, the Rodolphe Mérieux Laboratory conducts research projects in connection with the GABRIEL network’s programs, including the PEARL project (Pneumonia’s Etiology Among Refugees and Lebanese Population). This project, launched in late 2016, studies the etiology of respiratory infections in Syrian refugees in Lebanon in order to improve patient care. Study of the activity of new antibacterial molecules (antimicrobial peptides).